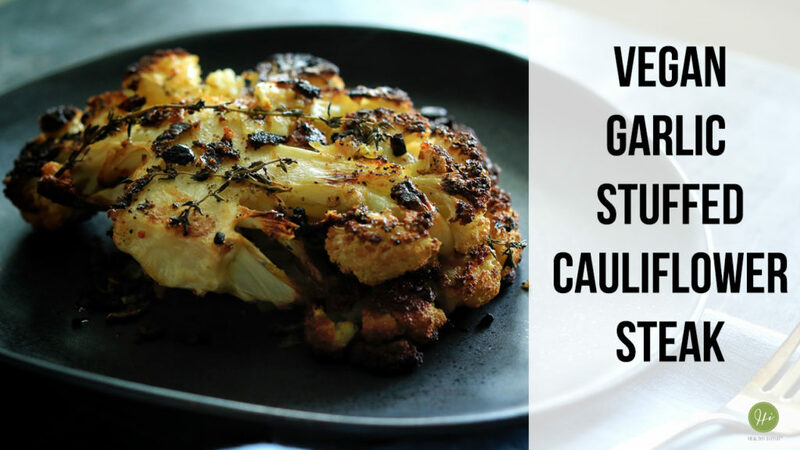 This delicious vegan cauliflower steak has become of family favorites. It tastes incredible and super easy to make. Even if you’re not a fan of cauliflower, this recipe will make you fall in love. You’ll feel like a pro restaurant chef with this beauty.